Perfect home for a family looking to purchase in one of the best school districts in Whittier, or an investor who sees the potential in this wonderful area. Welcome to 15448 Woodcreast Drive. 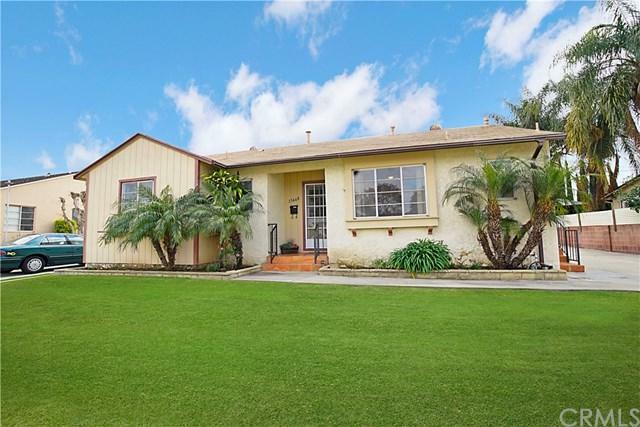 This 3 bedroom 2 bath home is in walking distance to Scott Ave Elementary, Granada Middle School and is in the La Serna High School district. Just a short ride to tranquil Creek Park, the Whittwood Town Center as well as many great City of La Mirada attractions, such as SPLASH and La Mirada Regional Park. This proper Perfect home for a family looking to purchase in one of the best school districts in Whittier, or an investor who sees the potential in this wonderful area. Welcome to 15448 Woodcreast Drive. 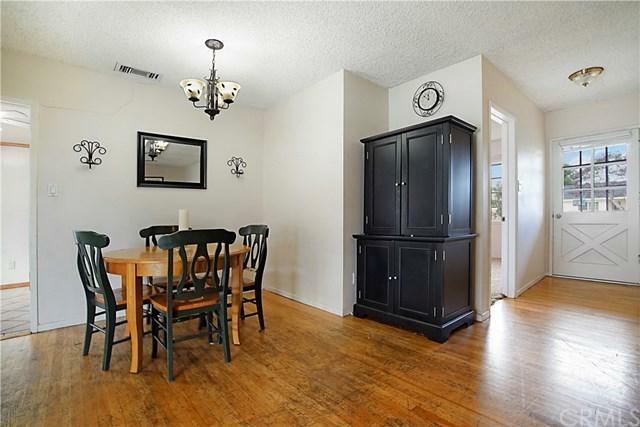 This 3 bedroom 2 bath home is in walking distance to Scott Ave Elementary, Granada Middle School and is in the La Serna High School district. Just a short ride to tranquil Creek Park, the Whittwood Town Center as well as many great City of La Mirada attractions, such as SPLASH and La Mirada Regional Park. This property has the LOCATION, now it needs some cosmetic repairs to bring it back to AMAZING! Featuring ORIGINAL hardwood floors, three great size bedrooms and an eat-in kitchen, this house has great bones. 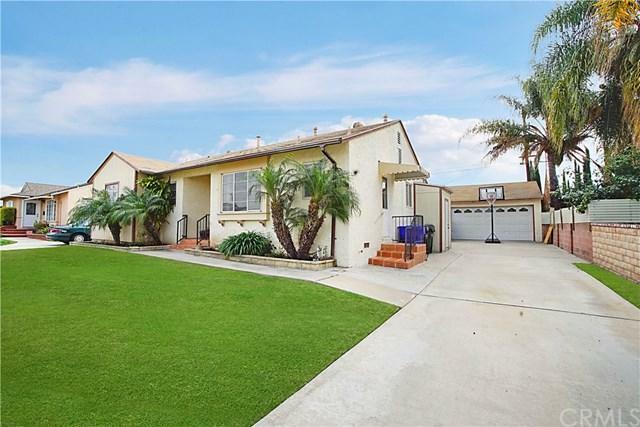 The detached two-car garage is far enough back on the driveway, that you would be able to park an RV or multiple cars. Solid block walls surround the yard and are in good condition. 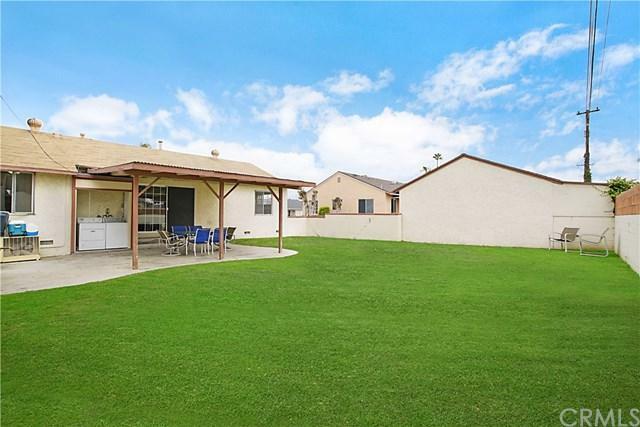 The backyard is large, open and already has a patio;perfect for your enjoyment of the wonderful Southern California weather... once it returns. Property is a fixer-upper and is being sold "as is".